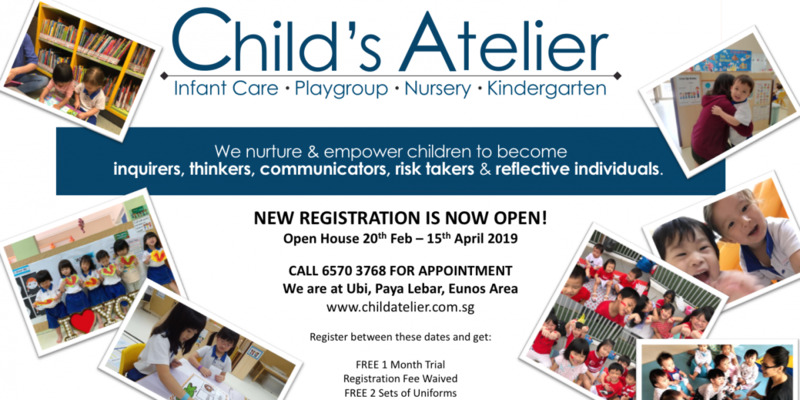 Nice and conducive environment, professional teachers who are dedicated and have their best interest for the children under their care! Nice and conducive environment, professional teachers who are dedicated and have their best interest for the children under their care! 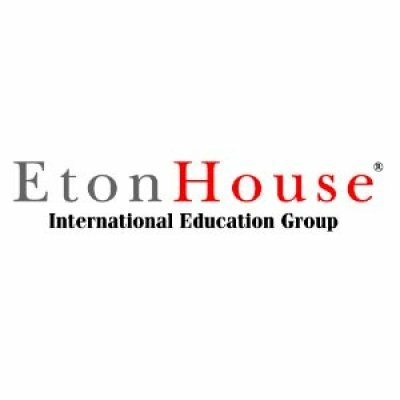 Established in 1995, EtonHouse Preschool is part of the EtonHouse International Education Group, who operates over 100 schools in the region. Currently there are currently 15 EtonHouse preschools in Singapore, operating independently to a certain extent. 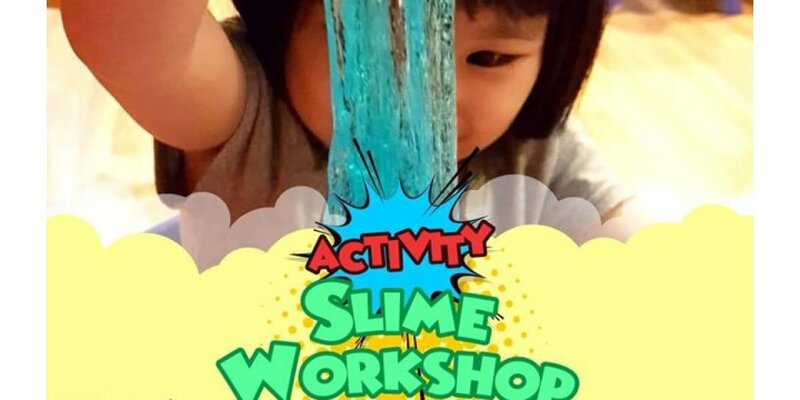 It is considered one of the premium class of preschool in Singapore. 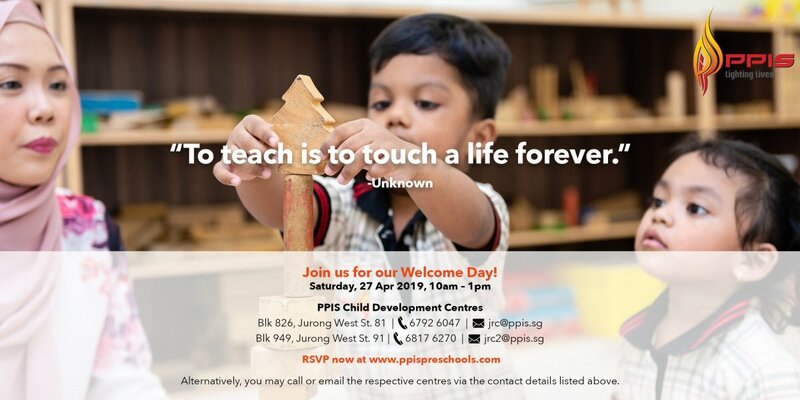 It was founded by Ms Ng Gim Choo, who through her own experience, realized the advantages that the British preschool system has over the Singapore preschool system. It received the Outstanding Centre for Teaching and Learning Award in 2014 from the ECDA. 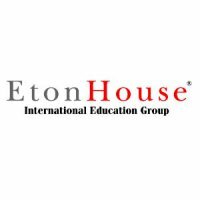 The EtonHouse Inquire-Think-Learn curriculum approach is strongly inspired by the Reggio Emilia methodology. All early years learning is inquiry-based and a collaborative enterprise between teachers and children, built upon the interests of the children themselves. Teachers and children co-construct the curriculum. It offers English, Mandarin, Japanese and Hindi as a second language, but this differs between locations. Differs from centre to centre.